Lush is one of my all-time favourite brands; incredible ethics and incredible products, what more can you ask for? 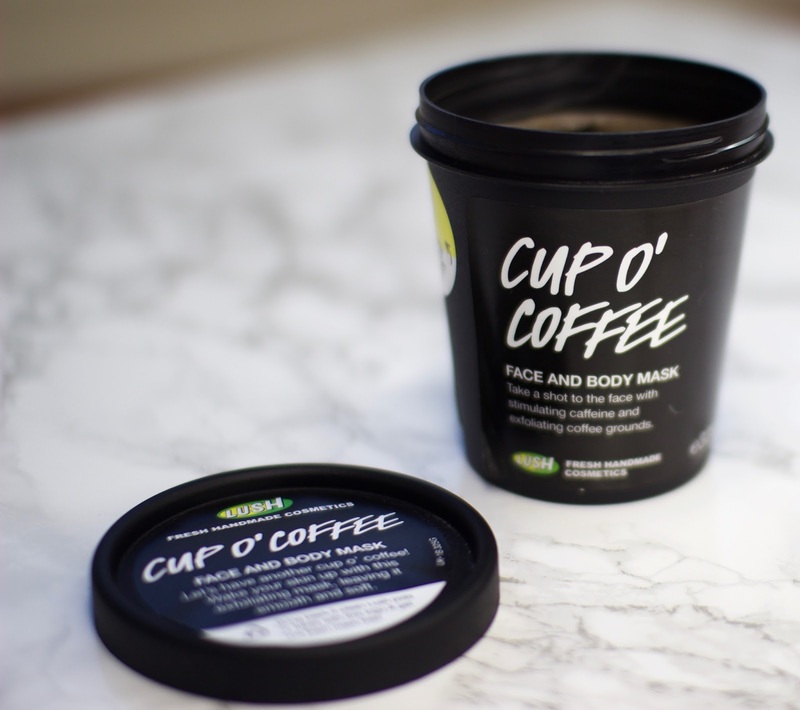 I’m a huge fan of their skincare, so when I noticed the Cup O’ Coffee face mask in store I was rather intrigued. That’s going straight in my basket. The purpose of this mask is to awaken and cleanse the skin. So, pretty much what a cup of coffee does for the soul. The texture of this mask is unlike any other I have tried before. As you can see from the picture below, it is a gloopy, sticky consistency. As odd as it may feel plunging your finger into this pot of goo, I actually really love the texture. Due to its tackiness, it binds all the ground coffee pieces together making it easily spreadable. Smooth over face and body, leave for 10-15 minutes and rinse with warm water. Smoothing on the mask is super simple – just make sure not to get it near the eyes! I’d also avoid the hairline as it’s a pain to try to remove. As you can see from the picture, I have given these areas a wide berth. Past Steph was not so wise. Learn from my mistakes people. One of my favourite things bout this mask is that when it sets, it doesn’t actually dry down completely. I’m not a fan of that tight, frozen-face feeling that comes with other purifying masks so this one is a winner! When washing this off, make sure to soften the mask with warm water first. Then gently scrub off in circular motions til it’s all gone! Honestly, I’m pretty damn impressed. So impressed actually, that this is my third tub! It’s one of the very few masks that I notice instant results from. The coffee grounds are perfectly scrubby, the kaolin removes any excess oil and the agave feels nicely moisturising. My skin is left smooth, cleansed and moisturised. It’s true: this genuinely is like a shot of coffee for the face! 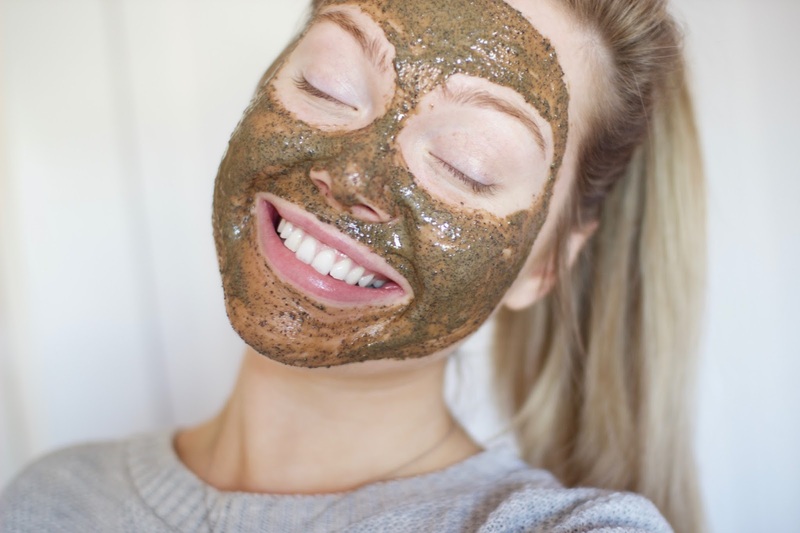 Have you tried this Cup O’ Coffee face mask? What’s your favourite mask? Wow this sounds perfect for my skin! It's shot to the top of my must try list!